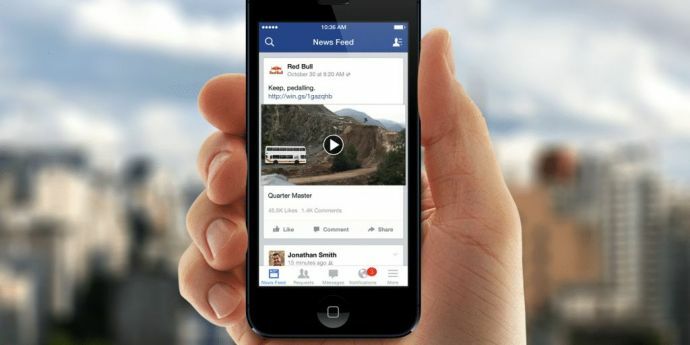 Facebook to compete with Netflix, You-tube and Amazon Prime Video for featuring premium video programming. The more we try to keep ourselves away from the overpowering use of Facebook, the more we get pulled towards it. Speculations are that Mark Zuckerberg will be seen competing with Netflix, Amazon Prime Video and HBO in video streaming services, and the content is being reported to be ready by June. As per sources, Facebook is all set to produce top tier scripted TV shows and has more than 20 shows for this initial push. CollegeHumor Co-founder Ricky Van Veen has reportedly been hired by Facebook for exhibiting some exclusive shows. His small team has been meeting with production companies and hearing pitches for shows of 5-30 minutes length, which will go live in a revamped version of Facebook's video tab. People also mentioned Netflix's House of Cards as a representation of quality shows that have been pitched to Facebook for its higher tier. As for the lower tier, Facebook is looking for production budgets that fall somewhere between TV and digital shows, similar to the shows on Verizon's go90 service. 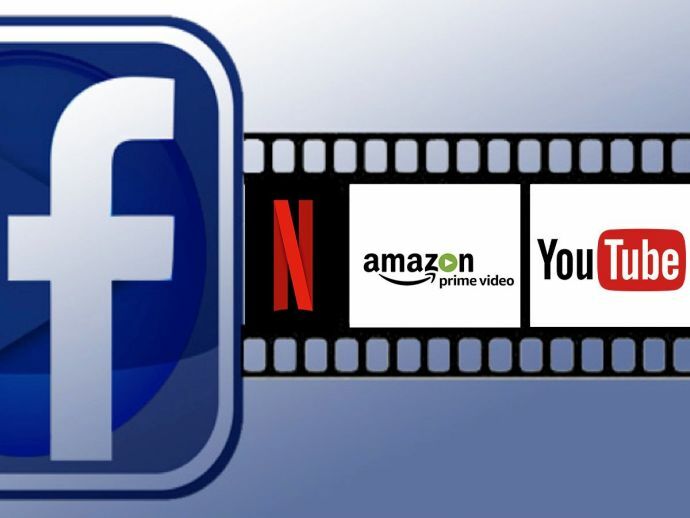 With Facebook being the direct competitor with Amazon, YouTube and Netflix, we can’t wait to watch who will now lead the race in this streaming war of premium video programming.